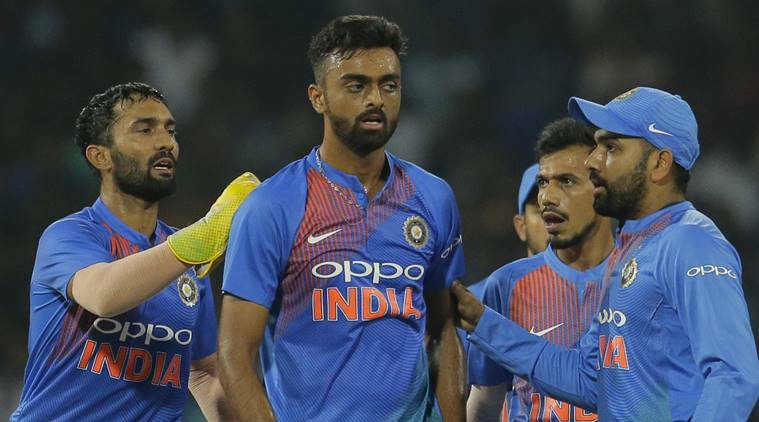 After a great start within the powerplay i.e 27/0 in just three overs, Mustafizur Rahman got the better of the India skipper Rohit Sharma as he was out in the fourth over, as it was a complete breakthrough for Bangladesh. Rohit scored 17 runs from 13 balls, which included a total of three boundaries. India lost young Rishabh Pant soon as he became clean bowled. 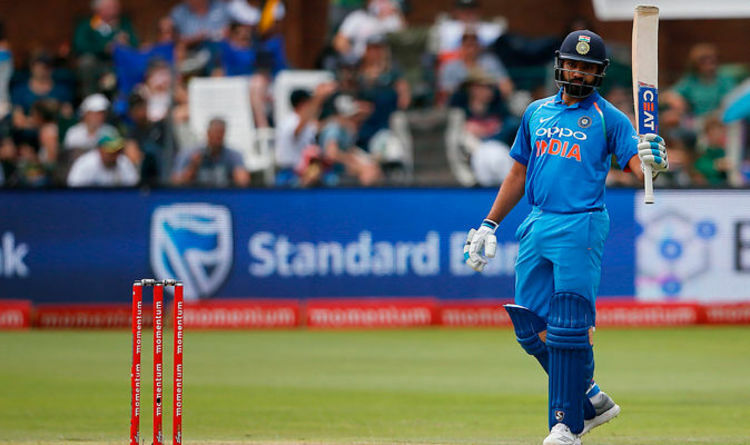 India was playing really well since then with Dhawan, who was the best of the lot had scored 90 against Sri Lanka on Tuesday, and Raina had made sure that there was a great momentum set up throughout the match. They had a total of a 68 run partnership set, which turned out to be complete match-winning innings. Dhawan had reached his sixth T20I fifty in 35 balls. India was going really good in their chase, at 108/2 in 14 overs, when Hossain had made Raina out. Raina had scored a total of 28 from 27 balls included a six and a four. After which things had to be sorted out faster as there were very few balls remaining, but wickets in plenty. Dhawan had finally got out at 90 in the 17th over by Taskin Ahmed, but it was too late as there were just 17 runs from 3 overs which were an easy way to win for India. Manish Pandey made sure that he would not waste time the moment he stepped into the crease.He had scored a 27 from 18 balls fasting up the match, along with Dinesh Karthik who was 2 not out, had taken India to a win with only eight balls to spare. Sent in to bat Bangladesh had lost wickets almost every 3 overs at regular intervals and had failed to give make any good partnership in the middle. Liton Das who had scored 34 and Sabbir Rahman 30 who were the top scorers for Bangladesh.Rahman had scored 30 off 26 balls, which included a total of six and three fours before he was taken out by Unadkat in the main over, this brought Unadkat his third wicket. Bangladesh had lost five wickets in a regular row in the last five overs and Completed 20 overs with a score of 139 with 8 wickets totally gone. India: 140/4 (Shikhar Dhawan 55; Rubel Hossain 2/24 ) beat Bangladesh by six wickets.